Load it up and shoot it out, it is as simple as that! The XL One Shot Lubricant Launcher is designed for one handed ease of use. 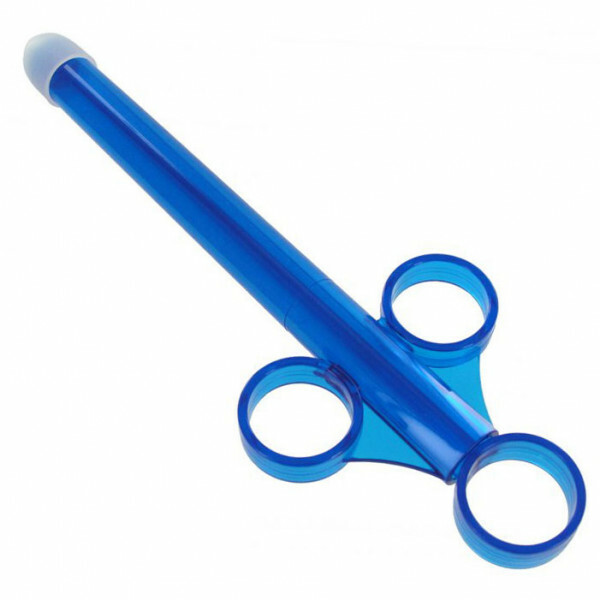 With the convenient finger loops you can fill the launcher with whatever liquid you want and inject with one simple thrust. The One Shot Launcher has a cap to prevent the liquid from spilling until the time is right for application. The new XL size holds over twice the amount of lube as our original size launchers, so you can get the job done with less steps!